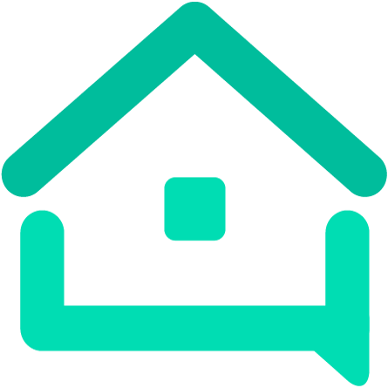 Categories - We are your AirBnB hosts forum! 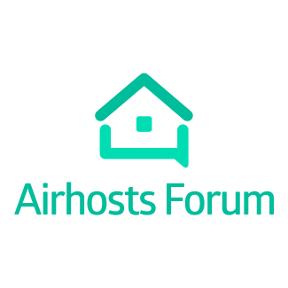 Welcome to AirHostsForum.com - Your discussion board for AirBnB hosts! This category showcases tools to help AirBnb hosts. Tools that will save hosts time and money. I am a female host and a guest who stayed only one night keeps calling me on my personal phone after they checked out. I blocked their phone number...Is it possible for AirBnB to block that guest from ever contacting me again via the AirBnB website?